Epitomizing the true concept of a micro-artisan cognac house. 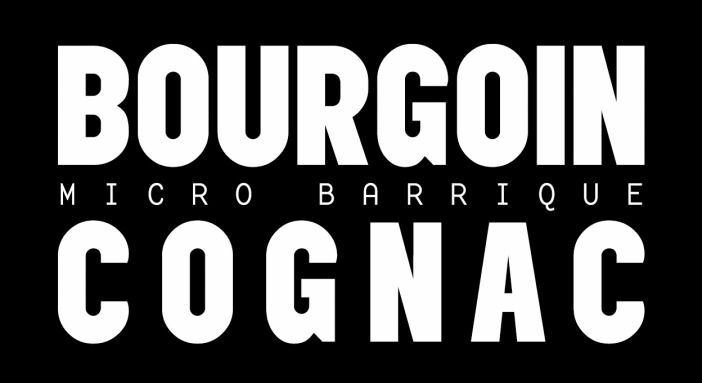 Bourgoin Cognac is all about a true passion for the land, the vines, the wine and, naturally, the creation of the ultimate product. This family run estate is located in the village of Tarsac, where this small, close-knit group work tirelessly to bring to market a small but quality range of 'must-taste' cognac delights. The estate of Bourgoin is a family run affair that is all about tradition and working in harmony with nature. The house has always embraced methods of cognac production without the use of filtration or additives. There is no information available on visiting the estate. Contact them directly for further information.